Zoey Grey designer prom dresses are what the girl with an eye for fashion wears. This collection of elegant formal dresses includes long prom dresses by Zoey Grey, two-piece prom dresses, and fashion-forward prom gowns. The variety of styles of long prom dresses by Zoey Grey ensures that there is a look for every girl. Be a chic trendsetter in a couture prom dress with an illusion lace bodice and flowing chiffon skirt. The daring fashionista should try a fun and flirty floral two-piece couture prom dress. A delicate floral print gown is the perfect way to showcase an unique personal style. The classic look of one of the long form-fitting prom gowns featuring illusion lace sleeves, alluring open backs and cut-outs, and floral and lace appliques is perfect for a more refined girl. Whether you prefer a sophisticated or youthful style, there is a long prom dress by Zoey Grey for you. Want a Designer Prom Dress That is Sure to Make a Lasting Impression? Zoey Grey designer prom dresses are finely detailed with elaborate embellishments. 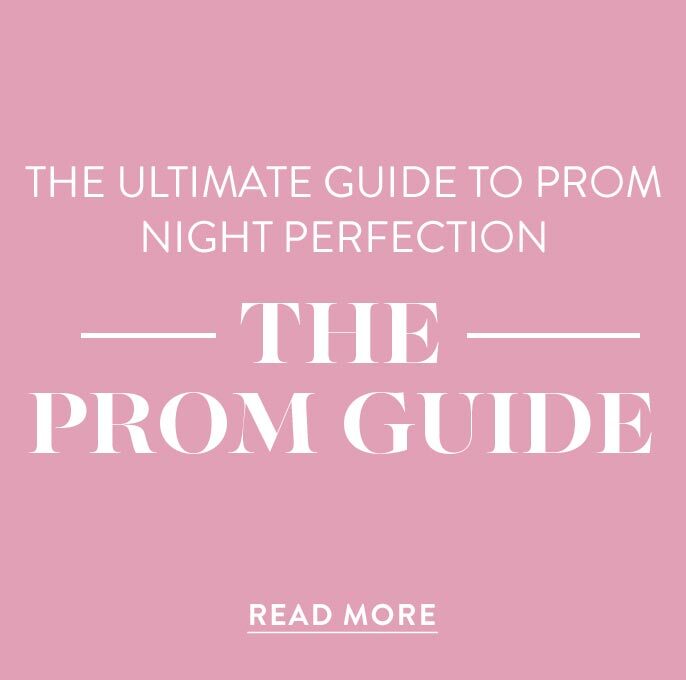 There are long prom dresses featuring intricate beading patterns, exquisite lace and floral appliques, and sparkling jewel accents. 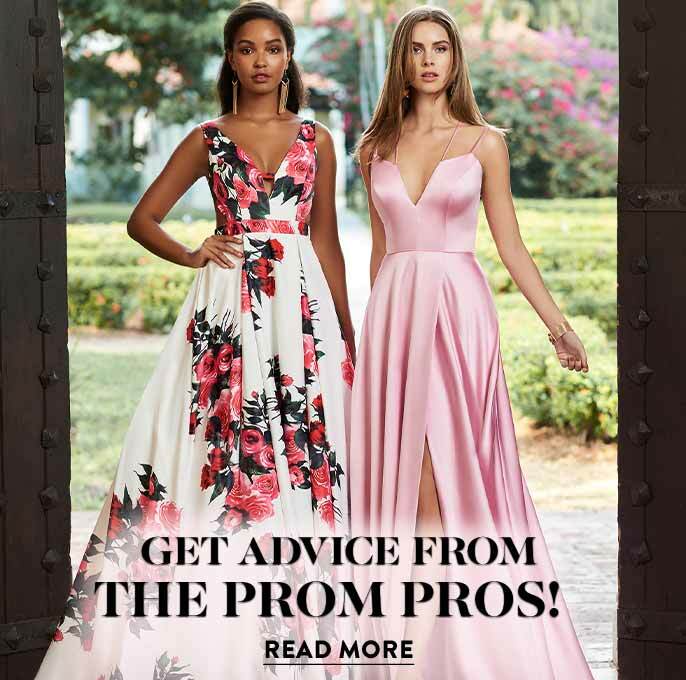 From couture prom dresses featuring illusion lace bodices and alluring cut-outs to more classic styles of sleek tailored prom gowns adorned with intricate beading patterns, a long prom dress by Zoey Grey is sure to have a polished look. Couture prom dresses from Zoey Grey are designed in the finest colors, styles, and fabrics. 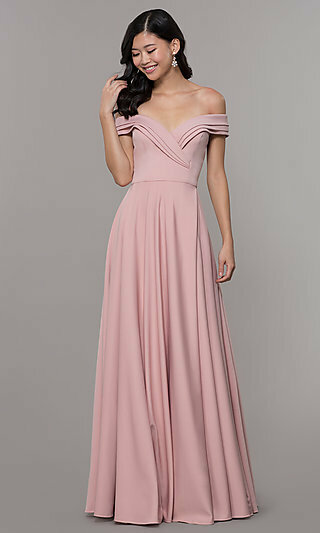 From long form-fitting jersey dresses that hug the curves and help create a shapely profile to elegant formal dresses featuring subtle chiffon and twirl-ready tulle skirts, the rich fabrics are sure to impress. Shop this assortment of Zoey Grey designer prom dresses for your next special occasion. These Zoey Grey designer prom dresses are available in the season’s hottest styles and feature some breath-taking embellishments. There are elegant high low dresses that feature illusion lace accents and ruffles for a sweet girly look. There are also couture prom dresses that feature captivating illusion open backs and figure flattering ruching. The elegant formal dresses from Zoey Grey are great for a variety of special occasions. 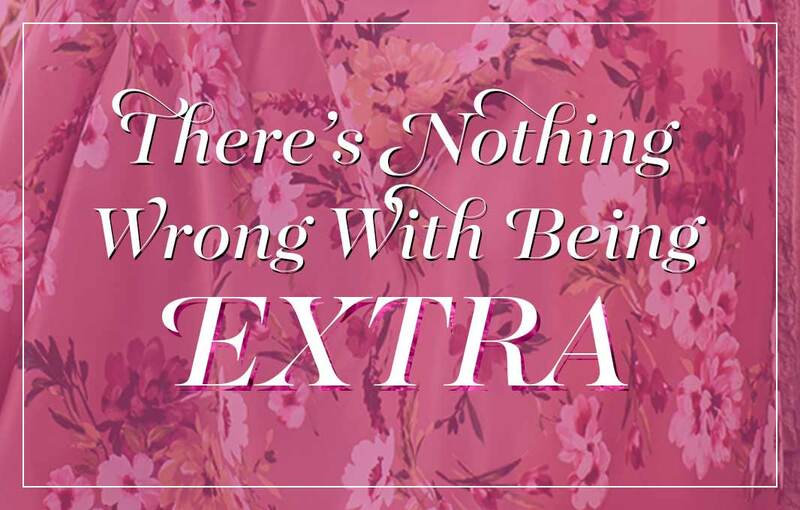 Not sure what to wear for your special event? The timeless look of a classic black formal dress is always a great choice. 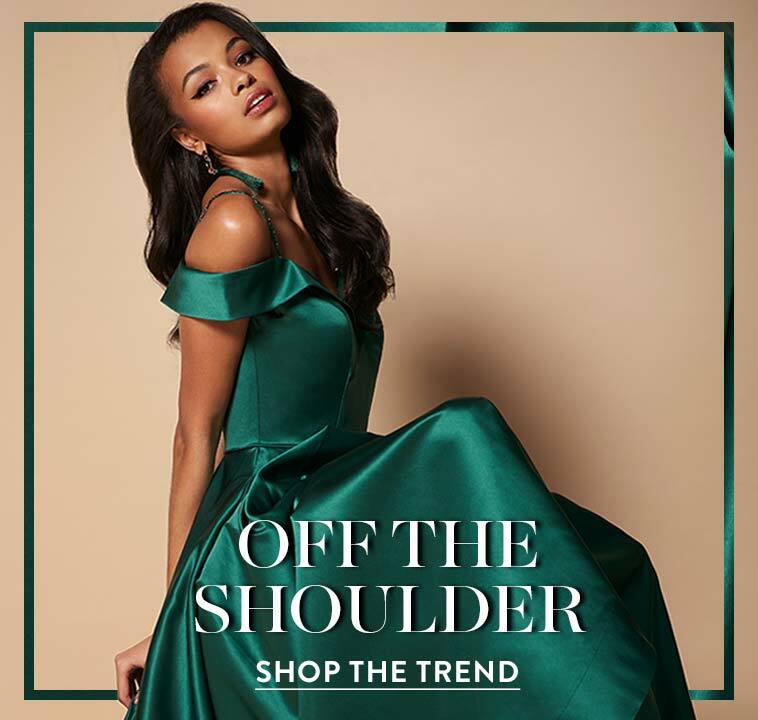 From charming flirty prom gowns to refined couture styles for black tie events and galas, let PromGirl be your source for elegant Zoey Grey formal dresses.